Determining Proper Cooling Tower Size | Manufactur | Manufacturers of Cooling Towers & Systems | Delta Cooling Towers, Inc.
To maximize water-based cooling tower benefits, the appropriate tower size must be selected, requiring the identification of several critical factors. Cooling towers are a relatively inexpensive and reliable way of expelling heat from a number of industrial processes, including nuclear & thermal power plants, petroleum refineries, petrochemical plants, food processing plants, as well as HVAC systems. As the worldwide market for these applications continues to grow, so does the need to address the issue: How large should a cooling tower be to efficiently handle a specific application. “There are a lot of different applications where you certainly don’t want an undersized cooling tower,” says John Flaherty, president of Delta Cooling Towers (deltacooling.com). Delta manufactures a broad line of HDPE (high-density polyethylene) engineered plastic tower models. “For example, if an undersized cooling tower is not producing cold enough water to cool the condenser loop of an office building’s HVAC chiller, then the chiller could shut down. That would probably mean some expensive repairs plus a lot of angry tenants.” On the industrial side, Flaherty advises that insufficient tower cooling capacity can cause breakdowns or even severe damage to costly process equipment, resulting in extensive losses in productivity. 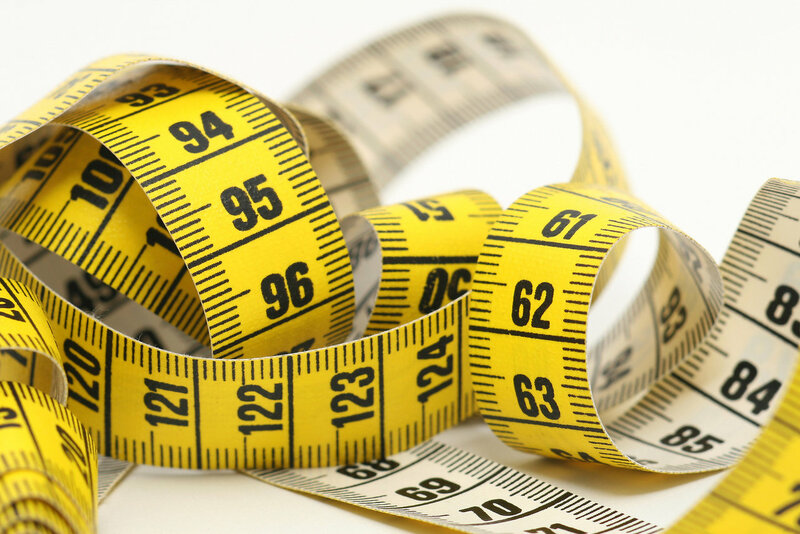 In fact, determining the minimum size for most any application is critical. Cooling towers are known, generally, for their ability to expel “waste” heat from an industrial process or the condenser in a comfort cooling application. Wet cooling towers achieve this function through evaporating a small portion of the recirculating water, resulting in significant cooling of the returning water to the process.